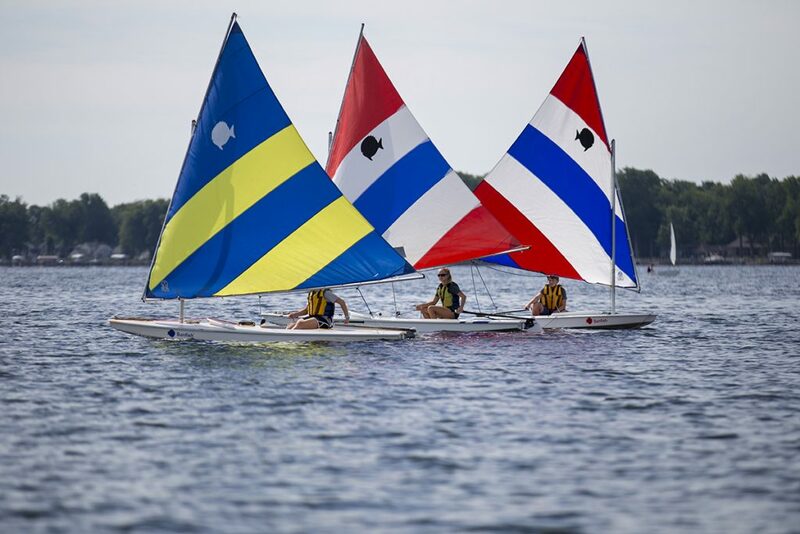 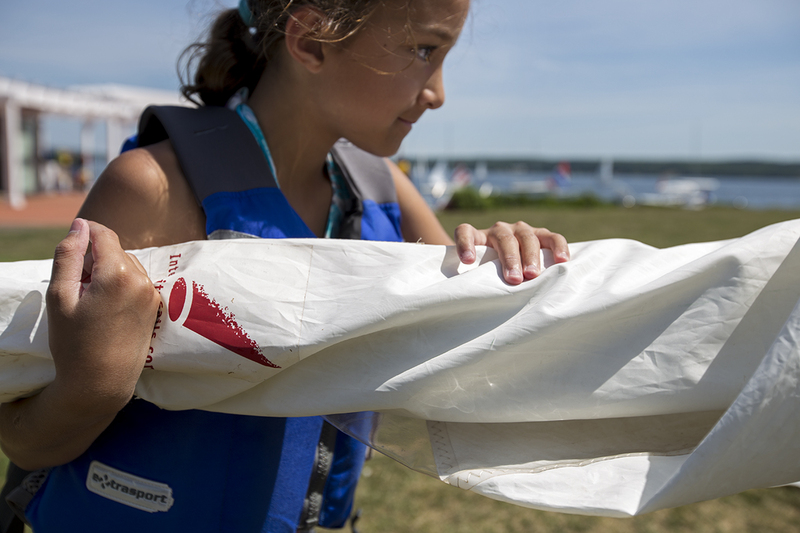 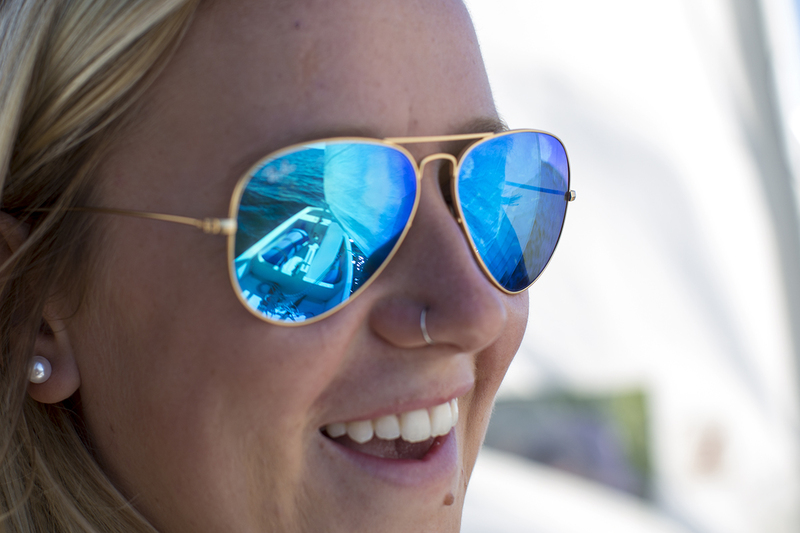 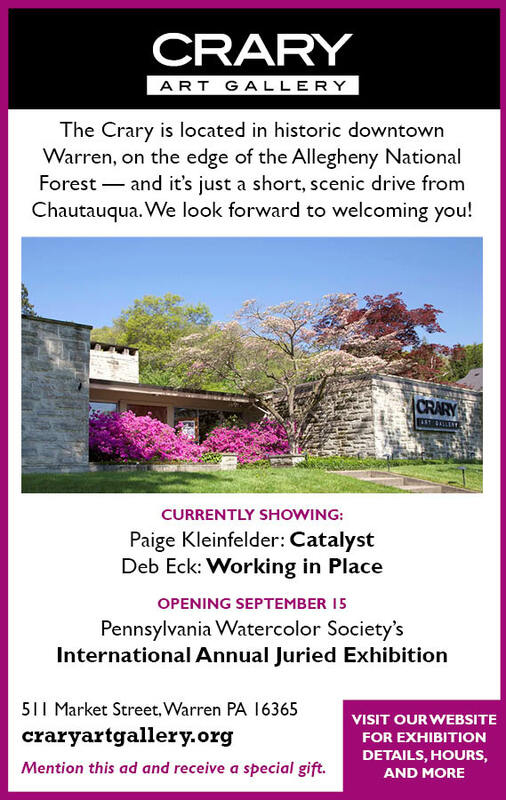 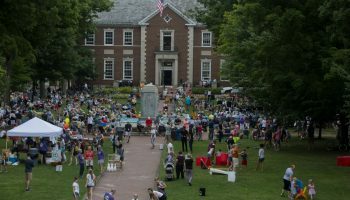 The John R. Turney Sailing Center, located at the south end of Chautauqua’s grounds, offers week-long sailing classes to children and adults ages 8 and up, as well as boat rentals and private lessons. 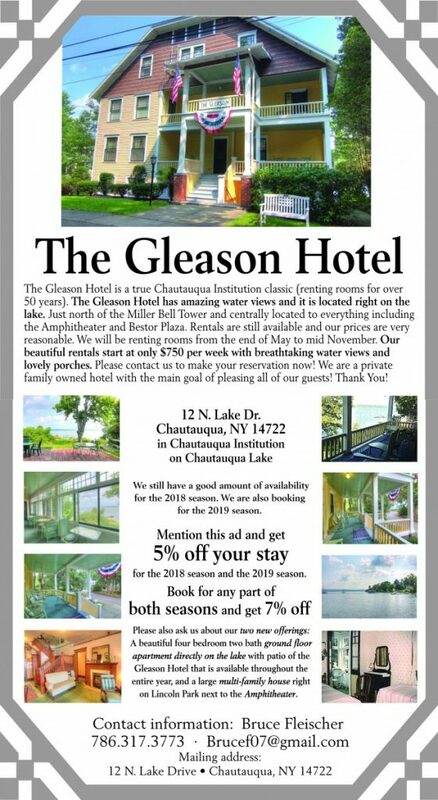 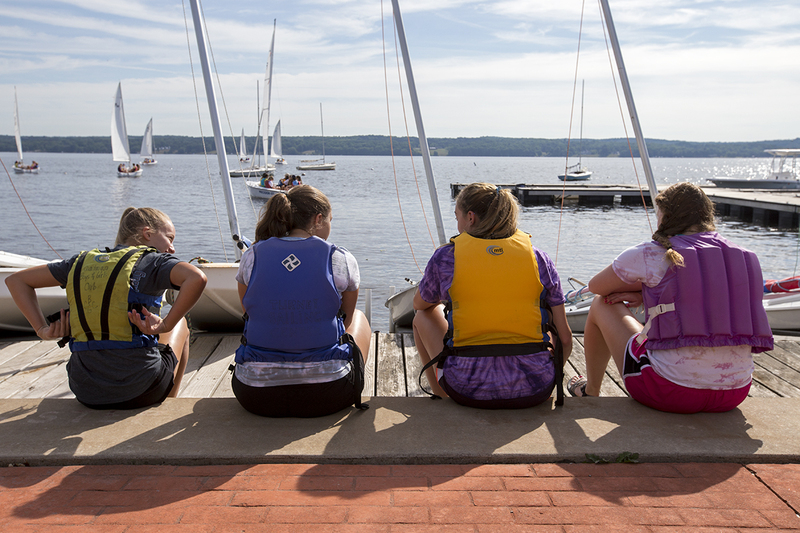 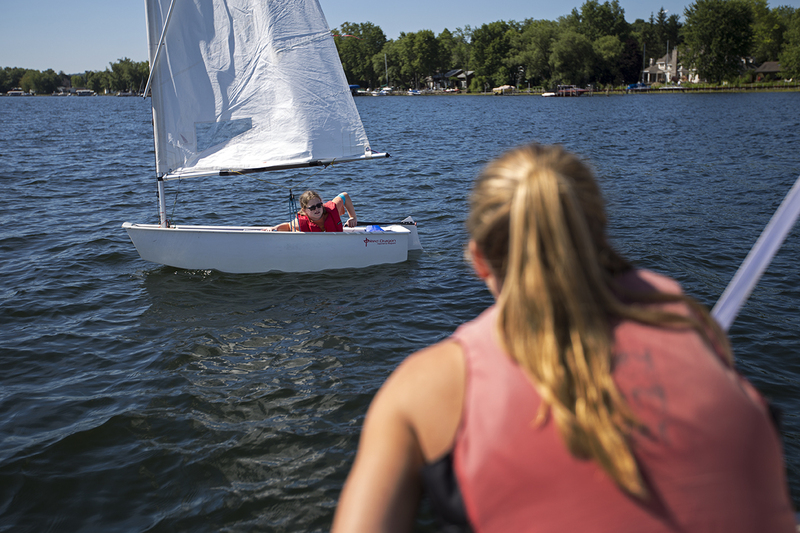 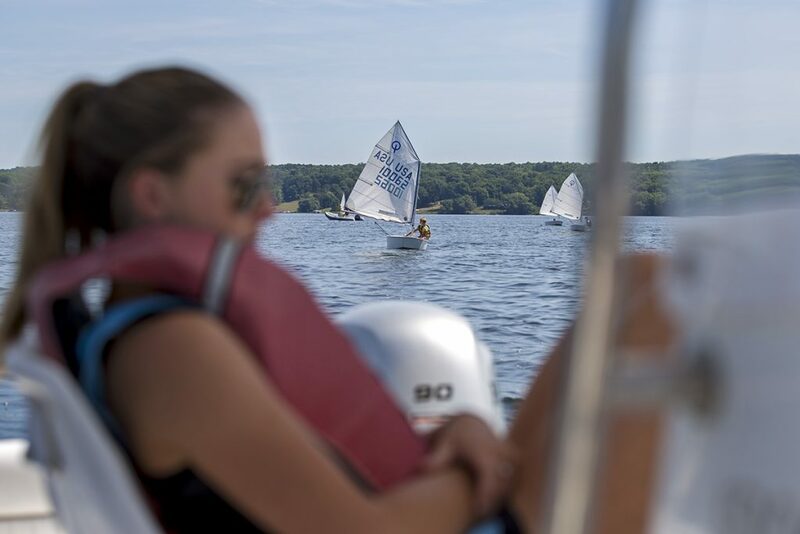 Many of the instructors are college-aged sailors who grew up sailing on Chautauqua Lake. 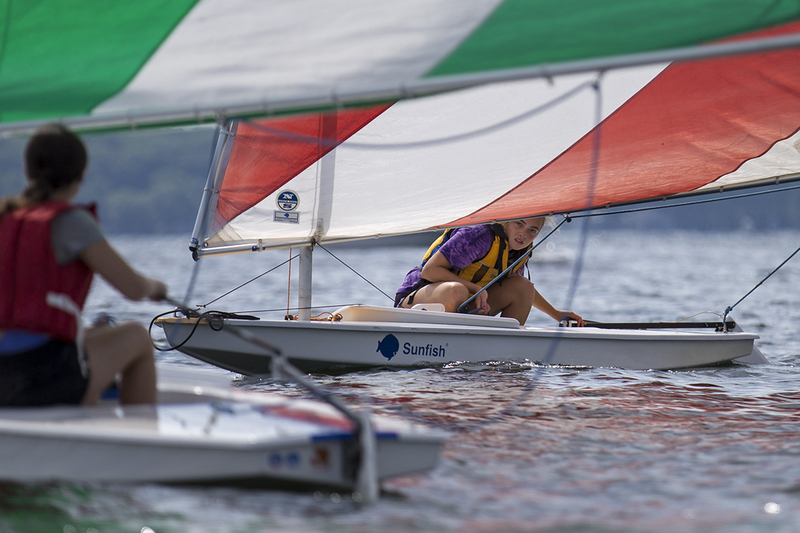 The sails of boats launched from the center can be seen on the water from vantage points around Chautauqua Lake.